Oklahoma is home to a variety of game and diverse hunting areas, making it a great destination for all hunters. Whether you prefer hunting with a bow or a gun, enjoy deer hunting or bear hunting, Oklahoma has something for you. Oklahoma has hunting seasons throughout the year. 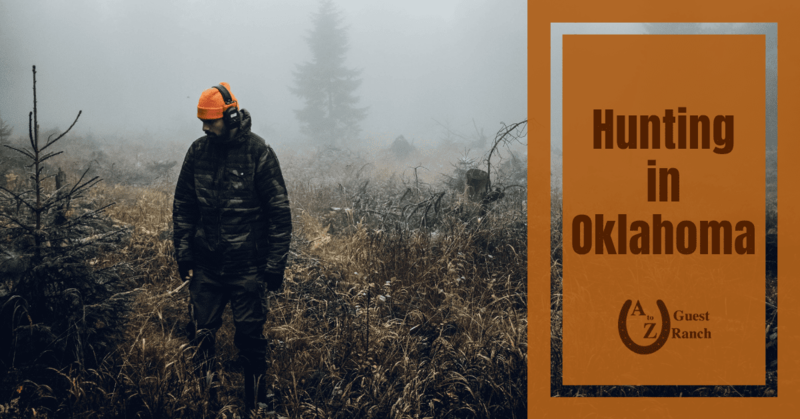 The Oklahoma Department of Wildlife Conservation lists all the hunting season dates that are currently open or upcoming. Many game species have their own species page, where you can find additional information. TravelOK.com lists some of Oklahoma’s best hunting areas, including two in southeastern Oklahoma. 1. Three Rivers Wildlife Management Area – Broken Bow: This area covers 203,180 beautiful acres of pine and hardwood forests. Game species of interest include: quail, black bear, deer, turkey, rabbit, squirrel, coyote, bobcat, opossum, gray fox, beaver, raccoon, dove and waterfowl. Nongame species you may see include bald eagles and American alligators. Visit the Oklahoma Department of Wildlife Conservation’s Three Rivers page for more information on game species, driving directions, maps, regulations, permit details and more. 2. McGee Creek Wildlife Management Area – Atoka: This area covers 10,000 acres of dense oak-pine forests. Game species of interest include: quail, deer, turkey, rabbit, coyote, bobcat, raccoon, dove, waterfowl, and squirrel. Nongame species you may see include bald eagles and numerous species of owls and other birds. Visit the Oklahoma Department of Wildlife Conservation’s McGee Creek page for more information on game species, driving directions, maps, regulations, and more. For more information on licenses and permits, big game seasons, bird seasons, hunting regulations, public hunting lands and more click here. For more information on hunting at Oklahoma’s Wildlife Management Areas click here. For more information on hunting on Corps of Engineers land click here. Many popular hunting seasons will begin soon, so it’s a great time to plan a hunting trip. 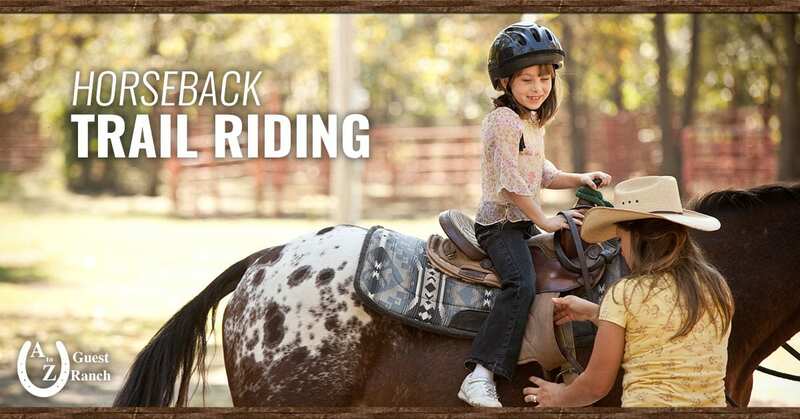 Come stay at A to Z Guest Ranch where you can enjoy all the activities the ranch has to offer, as well as the great hunting opportunities available nearby.